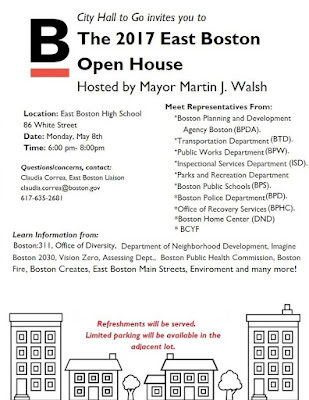 Boston, MA (May 30, 2017) – Trinity Financial and the East Boston CDC announced today that applications are now available for BPDA-certified artists interested in affordable live-work-sell units at the Boston East development. Located directly on the waterfront in the heart of East Boston, Boston East is a $71 million boutique, mid-rise residential community that features 200 units, including 20 affordable units and six artist live-work-sell units that will be made affordable to individuals and families earning up to 70 percent of Area Median Income. Boston East also features a large, first floor gallery that overlooks the harbor and will showcase work from local and regional artists. The six artist live-work-sell units will be located on the first floor of Boston East, and they are designed to meet the unique needs of artists through highly-amenitized, spacious apartments, flexible floor plans, and an abundance of natural light. Apartments feature the latest amenities, including GE slate appliances, plank flooring, quartz countertops and custom walk-in closets by Elfa. Artists will also have access to a community gallery and outdoor patio spaces attached to their units where they can sell their work. For an opportunity to live in this exciting artist community, BPDA-certified artists must submit their completed applications by June 16, 2017. Income restrictions and artist form review apply. Applications are available at 31 Liverpool Street, East Boston, MA or by emailing BostonEastMgr@trinitymanagementcompany.com. Boston East, which is designed by Boston-based ICON Architecture, is ideally located next door to the Atlantic Works Gallery and the East Boston Artist Group studios at 80 Border Street. It features an acre of open space that includes a number of community outdoor spaces – including multiple decks and a large rooftop lounge. Boston East will also actively engage the waterfront through a harbor walk trail that extends around and past the development. Residents will also have access to onsite paddle boarding, a kayak launch, an indoor gym and a dog washing station. The interior of Boston East will also feature designs by Los Angeles-based husband and wife duo Robert and Cortney Novogratz, who are known for their eclectic taste and unique style that has been shown on HGTV and in the collaboration with companies such as CB2. In this project, residents can expect the interior to reflect influences from Boston’s rich history and the nearby marinas and shipyards in a non-traditional way. Trinity Financial is utilizing its vast experience in creating successful market rate luxury living spaces to develop a unique and desirable residential community at Boston East. Among the luxury communities Trinity Financial has developed or has currently in development include One Canal and Avenir, the Carruth and Treadmark buildings in Boston, 66 Summer Street and Vela on the Park in Stamford, CT and Foundry Square in Newburyport. (EAST BOSTON, May 29, 2017) Sail into history on Monday, June 19 with the Friends of the East Boston Branch Library as they present a special program in conjunction with the arrival of the Tall Ships. The celebration begins at 5:30 p.m. with “A Touch of Class Singers” led by Ed Meridith, followed by 6 p.m. by a reading by actress Kathleen Monteleone of John Masefield’s ‘Sea Fever” accompanied on keyboard by Ed Meridith. From 6:15-6:30 the restored painting ‘The Flying Cloud’ will be unveiled. Art restorer Peter Tysver from the Oliver Brothers firm will describe the process. From 6:30 - 7:45 local historian Roberta Marchi will speak on the maritime history of East Boston. The program takes place at the East Boston Branch Library at 365 Bremen Street. It is free and open to the public. 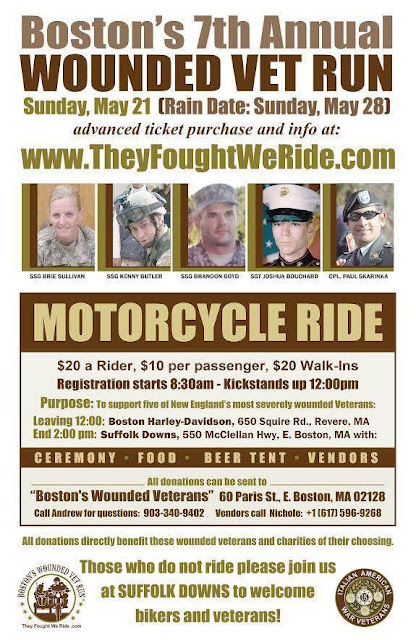 For more information call Susan Brauner at (617) 569-1749. In letter to DOT, Rep. Madaro expresses frustration and disappointment in new Sumner Tunnel traffic design. The following is a letter sent by state Representative Adrian Madaro to the Department of Transportation. I write to express my extreme frustration and disappointment with the implementation of the new traffic patterns at the Sumner Toll Plaza. This has become a major quality of life issue for East Boston residents who are now dealing with a significant increase in traffic on neighborhood streets causing much longer commutes as well as elevated levels of pollution. The results have been unacceptable and the inequity for East Boston residents must be addressed swiftly. During the planning of the redesign, Massachusetts Department of Transportation (MassDOT) officials ensured the East Boston community that the new traffic patterns would result in a safer, smoother, and more efficient commute through the tunnel. Instead of improving traffic flow, the new design has created traffic backups unseen in East Boston since the pre-Ted Williams Tunnel days. In fact, the current traffic is even worse. Beyond the impact on commuters, this increase in neighborhood and tunnel traffic has dangerous implications for emergency vehicles that cannot get through the gridlock. In the redesign, traffic impacts to the community were not fully considered. On a daily basis, residential streets in East Boston are entirely congested, including streets that never experienced traffic before. While the transition to all-electronic tolls appears to have improved traffic flow in other areas throughout the State, this particular redesign has resulted in a tremendous step backwards. 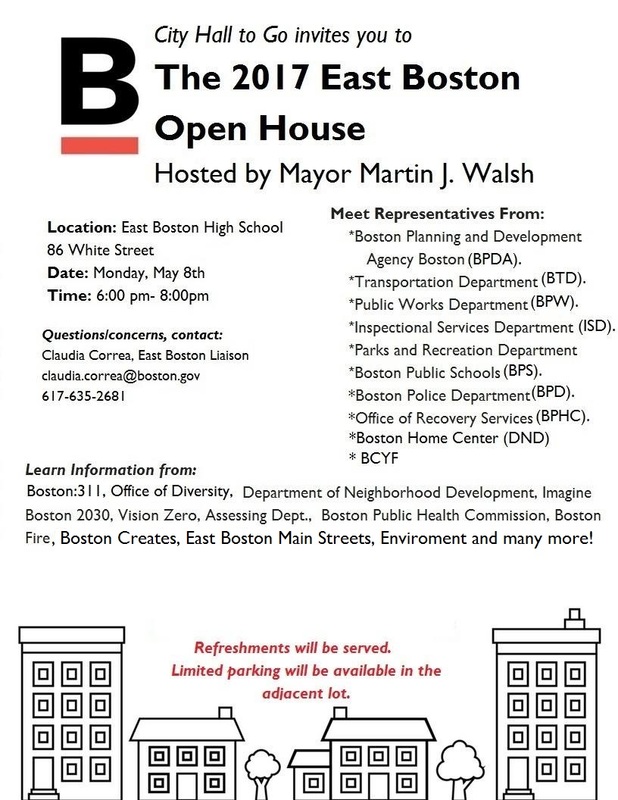 Simply put, East Boston residents deserve better. I recognize the ongoing efforts of MassDOT and the Boston Transportation Department to address this issue. However, it has now been over two weeks since the new traffic patterns went into effect and there has been no improvement. In fact, it seems that traffic gets worse by the day. I know that countless engineers from both the City and State are closely monitoring the situation and actively looking for modifications that will improve the flow of traffic. I strongly urge these changes to be put into place immediately. Any such changes must prioritize East Boston residents who deal with the full brunt of the congestion from North Shore drivers trying to get into Downtown Boston, particularly during the morning commute. East Boston residents face a number of transportation equity issues due, in part, to our geographic separation from the rest of the City. The Sumner Tunnel serves as a vital connection between our neighborhood, Downtown, Storrow Drive, and I-93 North. MassDOT must acknowledge the deficiencies of the current pattern and utilize the significant resources at its disposal to fix this issue expeditiously. 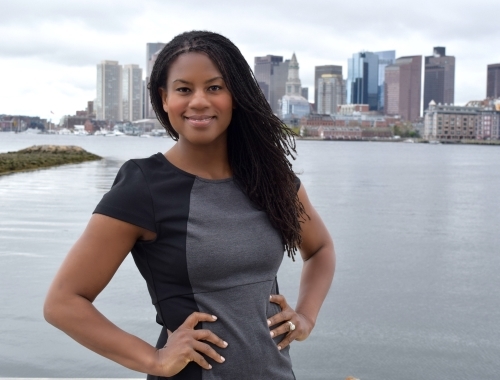 Boston Globe names city council candidate Lydia Edwards "2017 Game Changer"
(BOSTON, MA May 22, 2017) – Lydia Edwards, East Boston resident and candidate for district 1 Boston City Councilor, was named a 2017 Game Changer by the Boston Globe as part of their series highlighting innovation and leadership in the metro Boston area. 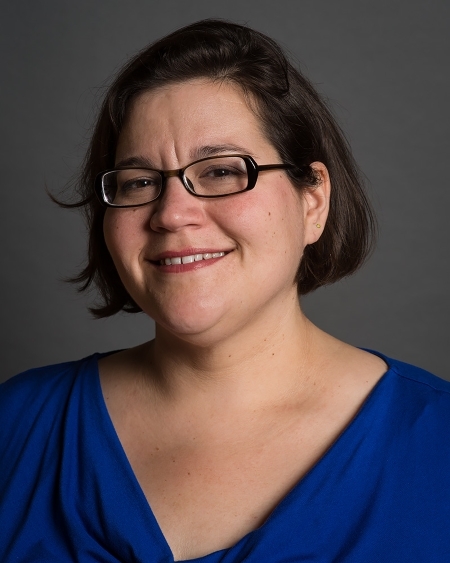 The Globe praised Edwards ability to build relationships and conversations among “three constituencies that often can feel as if they’re speaking completely different languages”: tenants, landlords, and city hall to come up with solutions for gentrification and displacement. Edwards campaign kickoff is taking place in East Boston on Wednesday, May 24th at 5:30PM at La Hacienda located at 150 Meridian Street. All are welcomed to attend. Link to Boston Globe article. "I am proud to announce my candidacy for Boston City Council, District 1. As a longtime East Boston resident, and a president of the Jeffries Point Neighborhood Association for the past 5 years I have dedicated my time to working on the issues most important to us, including development and transportation. I have received those 2 AM phone calls about a local fire, and the 7:30 phone calls about trash spread out across the street. I understand that a city councilor has a huge effect on the day to day lives of residents, and can promise that core city services will remain a strong priority while fighting to improve Charlestown, East Boston and the North End for current residents. I will work to promote intelligent, appropriate development while promoting transportation options and continued investments in our schools. At the same time, City Government can, and should, work better for all of our citizens." LOCATION - The Noddle Island Community Room located on the first floor of the Logan Airport Rental Car Center situated at the end of Porter Street, just a 4-minute walk from the Embassy Suites Hotel. DRIVING – Free event parking in front of the building and in the Porter Street parking lot adjacent to the building. "After much discussion with my fiancée and family, I have decided to withdraw from the City Council race. I am getting married in August, so I have many life events to look forward to in the coming months and I want to be able to enjoy this happy and exciting time in my life. With that in mind, it would be unfair to me as well as all the residents of District 1 if I cannot give this campaign the undivided attention that it deserves. Therefore, at this moment in time I have decided to explore other job opportunities that would allow me more time to spend with my new wife and family." Michael Sinatra, is currently Chief of Staff for Councilor Salvatore LaMattina, who earlier this year announced that he would not seek re-election. This month, I am proud to put forth a budget for the City of Boston that will make Boston a better place to work, live, and raise a family. At City Hall, we’ve created a plan for our City that will keep Boston financially sound, while making targeted investments towards achieving a thriving, healthy and innovative Boston. Boston’s operating budget totals $3.14 billion, which represents an increase of $143.7 million (or about five percent) over last year’s budget. The City’s budget is big -- that’s why I want to explain how it will affect your neighborhood. Community centers are one of the most important features of a neighborhood. Besides providing spaces for gathering, programming and events for children, they tie the community together in friendship and cooperation. The BCYF Paris Street Community Center is getting a major, $12.4 million multi-year renovation to better fit the needs of the East Boston neighborhood. The project includes additional programming space, a Teen Center, a new gym floor, a rock climbing wall and a new fitness area. Behind the scenes, all mechanical systems as well as boilers, windows, exterior and interior door replacements, athletic facility improvements, tele-data upgrades and new furniture and equipment will also be upgraded. The BCYF Paris Street Pool is also getting a $5 million investment, $520,000 of which is slated for fiscal year 2018. Renovations include upgrades to the mechanical systems, bathrooms and locker rooms, pool deck, lighting and entry. Noyes Park is also in store for a $3.1 million rehabilitation so that your public space works better for you. At the heart of East Boston, Central Square is receiving a $7.85 million investment for urban redesign and improvements with $2.28 million dedicated for FY18 to complete construction. East Boston High School is also getting $4.7 million for new windows.